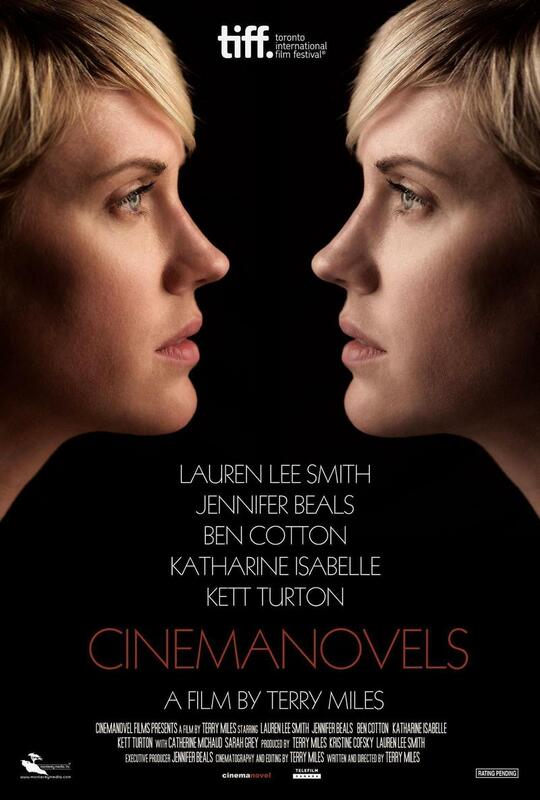 Cinemanovels DVD release date was set for August 26, 2014. Not everyone gets a second chance to re-examine an estranged relationship with a family member. However, an interesting twist of events occurs when an estranged daughter gathers her recently-deceased father's films and agrees to make a selection for an upcoming tribute series to him. With help from a friend who's a movie buff, the project seems to run fairly smooth until the daughter has an unsettling run-in with her late-father's lover. Is her gradual personality shift normal--or is it genetics...a chip off the old block?